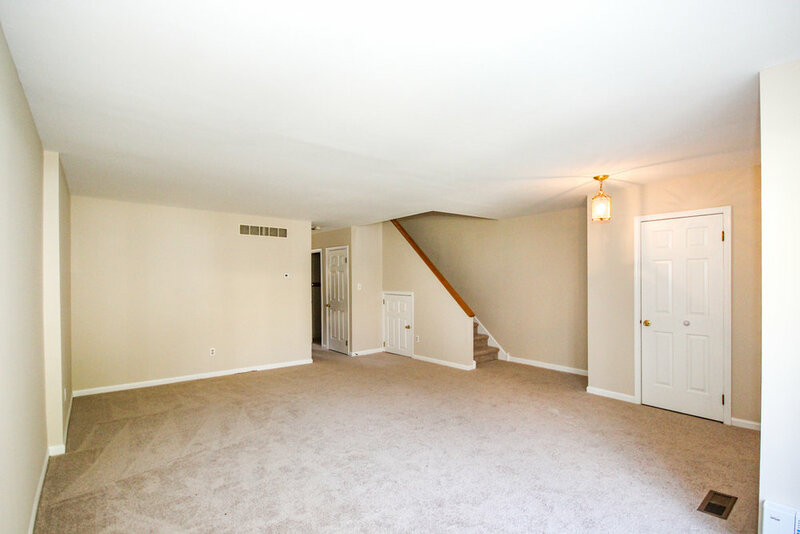 Wonderful 3 story townhome in the highly sought after Rose Tree Media School District. 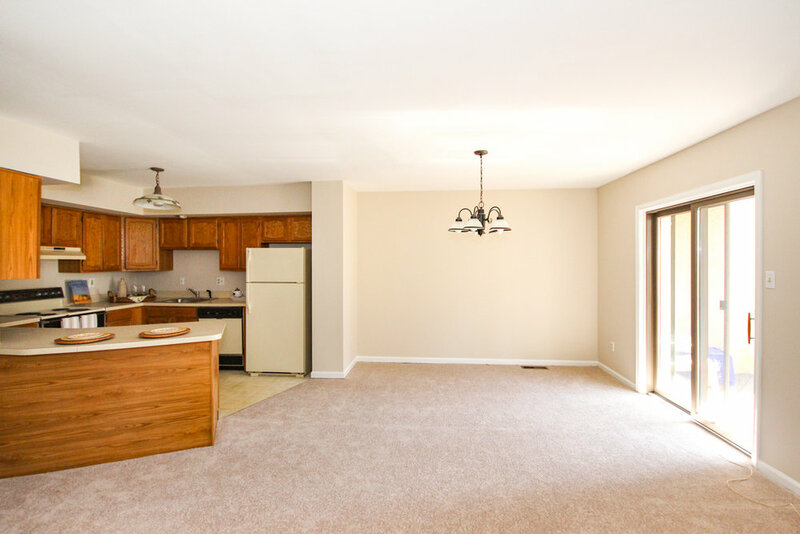 This 4 bed, 2 ½ bath home offers plenty of room to spread out, while still having great space for family time or entertaining. 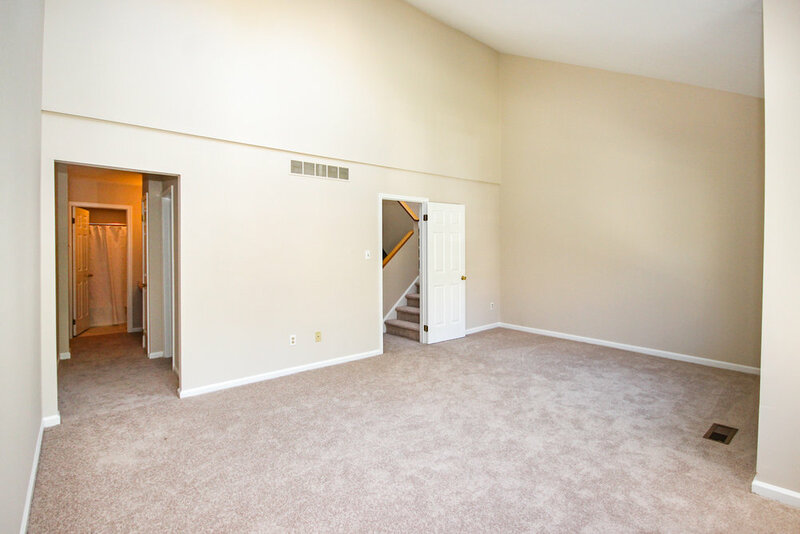 The main entrance brings you into the living room where oversized windows bring in tons of natural light and brand new plush carpet not only greets you, but has also been replaced throughout the house. 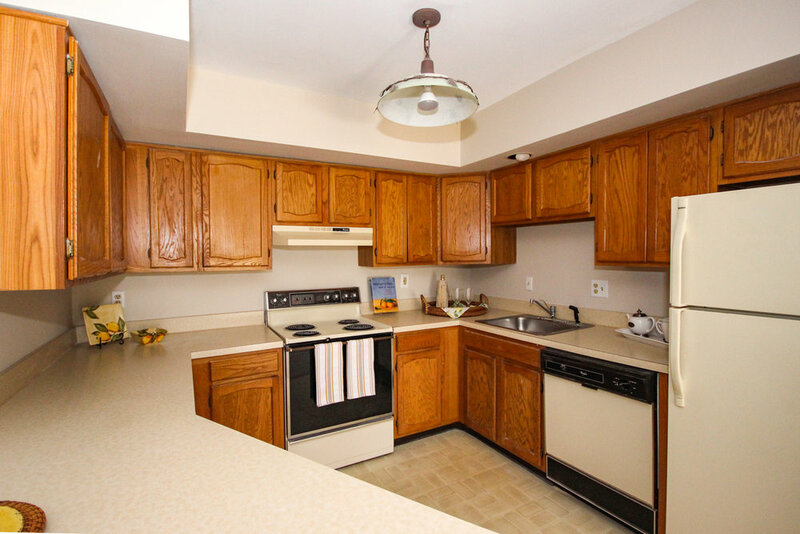 The back of the home has a wonderful open concept kitchen/dining/living area. A breakfast bar, corner fireplace and sliders to the back deck are some of the highlights that make this space comfortable and cozy. 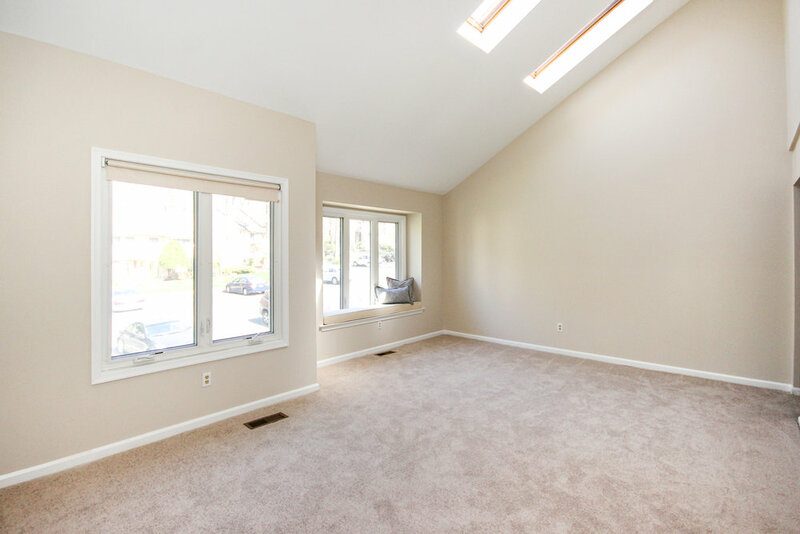 The massive master bedroom is spectacular featuring skylights, a walk in closet and en suite. 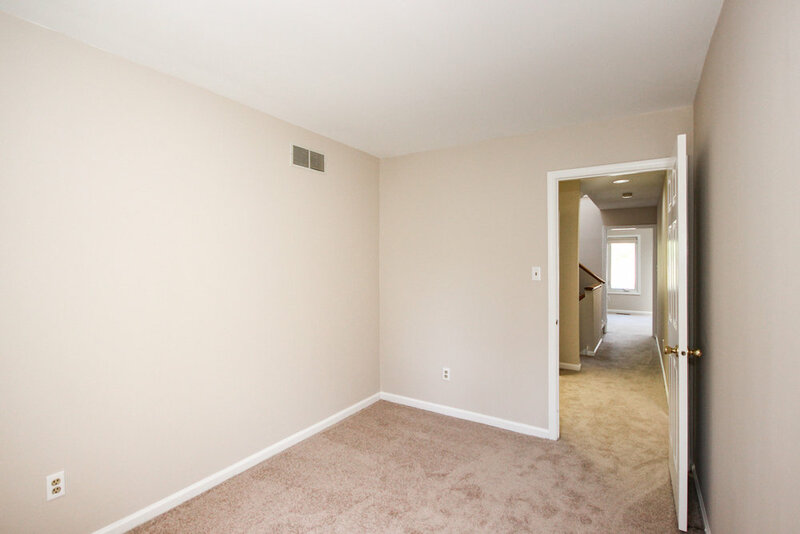 Two more bedrooms, both with new wall to wall carpeting, a full bath and laundry hookups complete this floor. 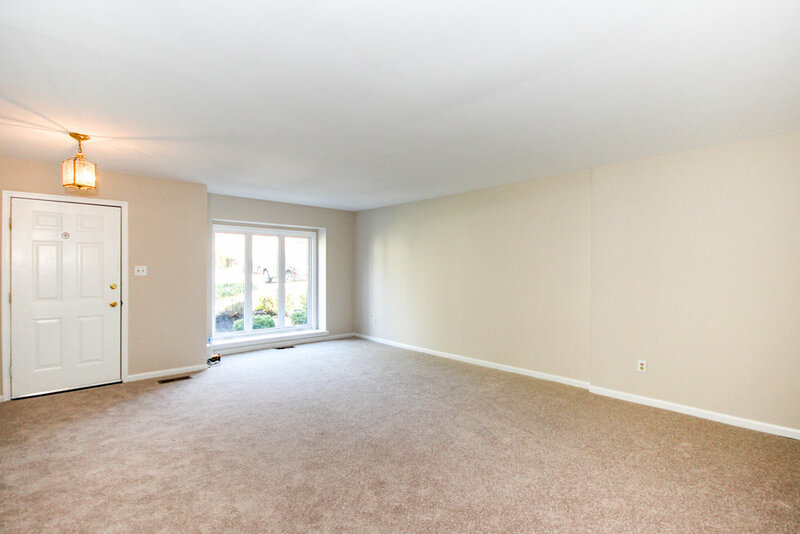 The large fully finished top floor can be a 4th bedroom or would make a great recreation space. 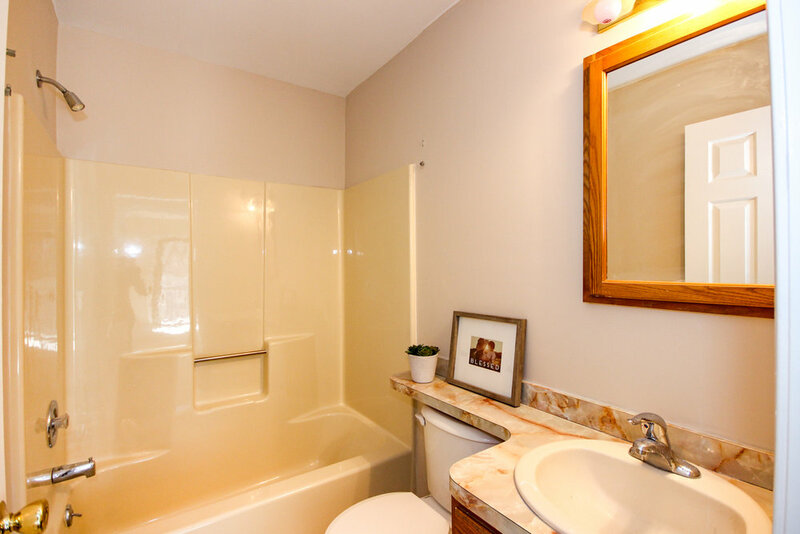 It has two closets and a beautiful view looking out into the rustic surroundings. 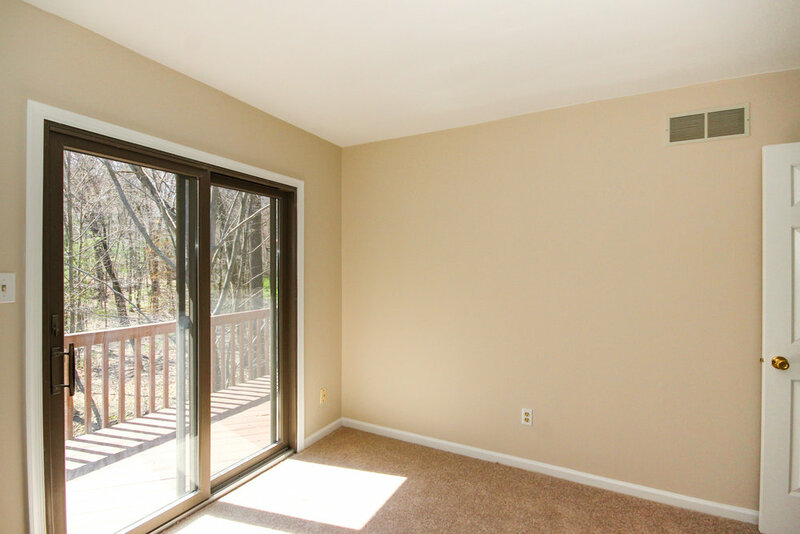 The view off the rear deck overlooks the woods and a babbling brook creating a very serene private escape. 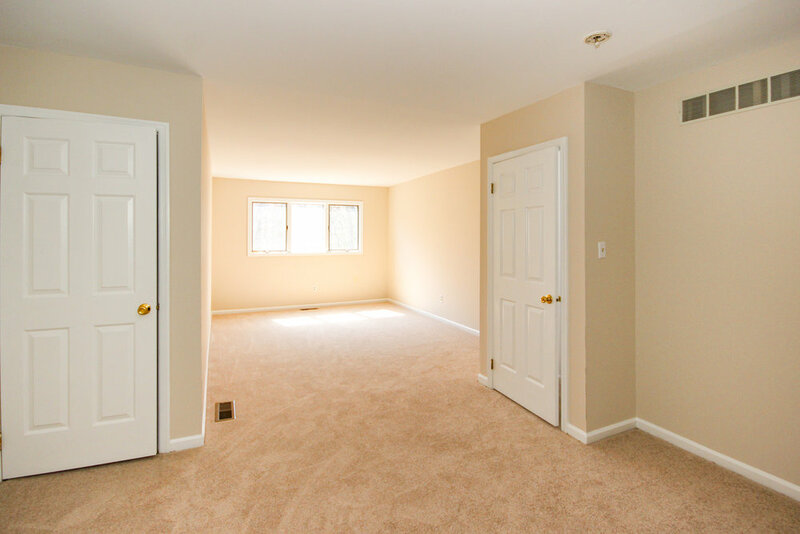 You will also find an outdoor storage closet here. 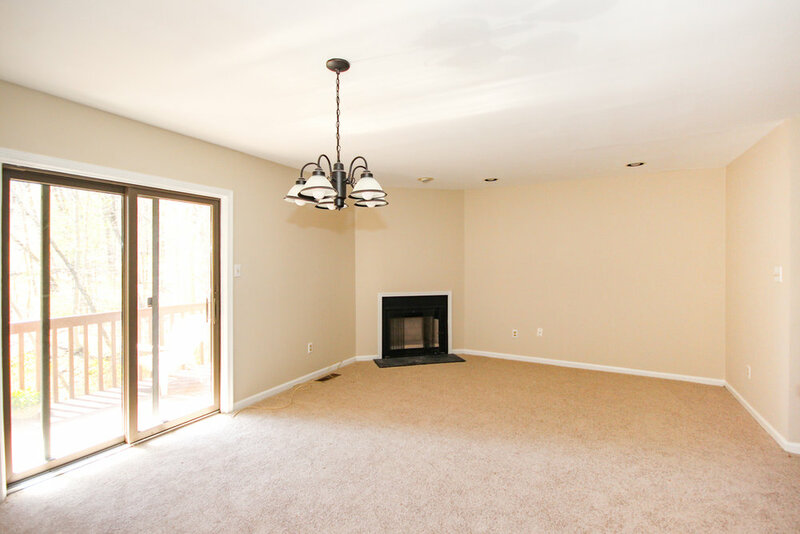 The townhome community is hidden away in a tranquil setting, yet across from the brand new Promenade of Granite Run, Riddle Hospital and a CHOP satellite office. 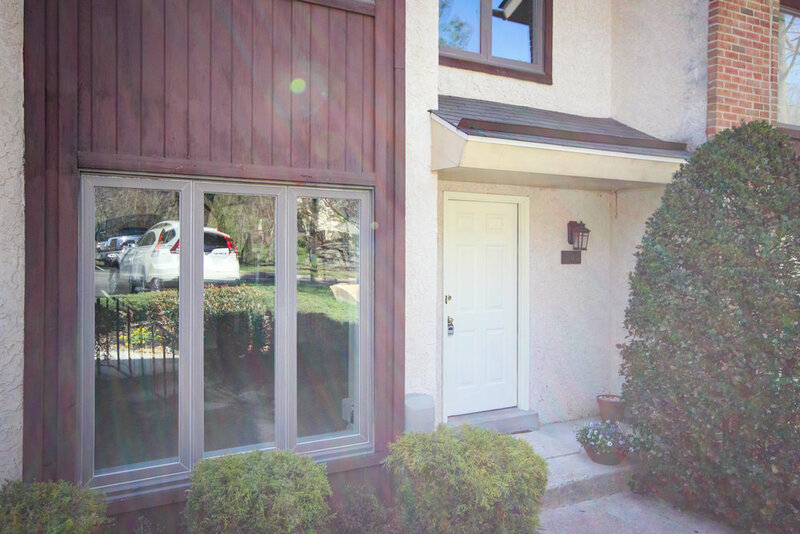 Convenient to Baltimore Pike, routes 1 and 476, Newman University, Rocky Run YMCA and minutes to the shops and restaurants of downtown Media.